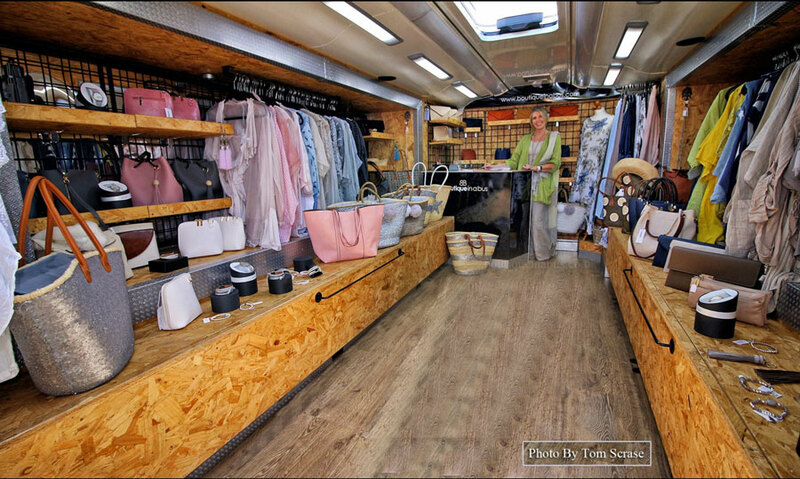 Boutique in a Bus | fabulous affordable clothing brought to you in a bus! Brought to you in a Bus! We can be found at events, villages, fetes & festivals across Dorset and beyond. 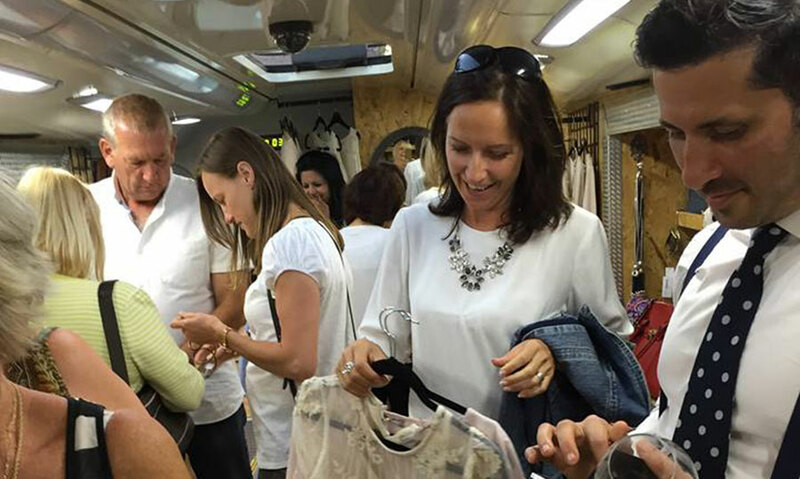 For parties, pubs, fundraisers, community events – your own boutique in a bus! Oh my word, I'm absolutely in love with shopping on 'Lady B' every single issue I have with shopping has been solved now I've found boutique in a bus, its the best in every way and Lesley will ensure you look fantastic too, one very very happy lady here! I LOVE everything Boutique in a Bus sells! Lesley has such class and style and hand picks all her stock. Not on the high street fashion at great prices! Book her for your event! 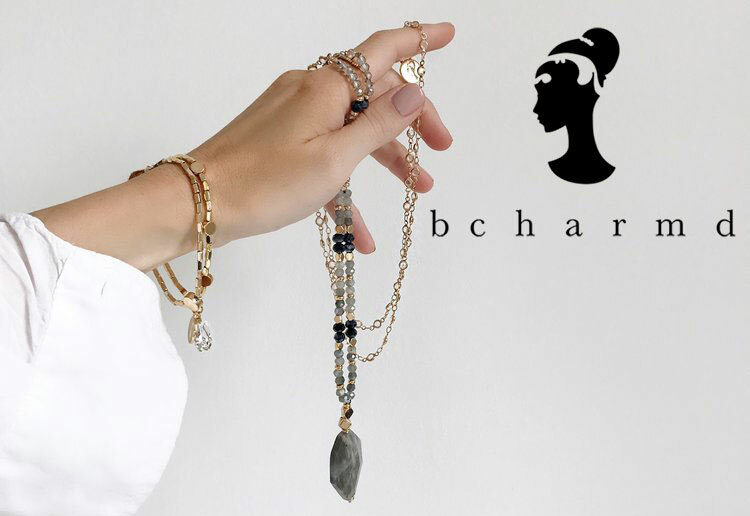 The signature style behind Stephanie Milburn’s bcharmd range of jewellery has made her one of Britain’s most dynamic designers, and now she’s on board with Lady B! 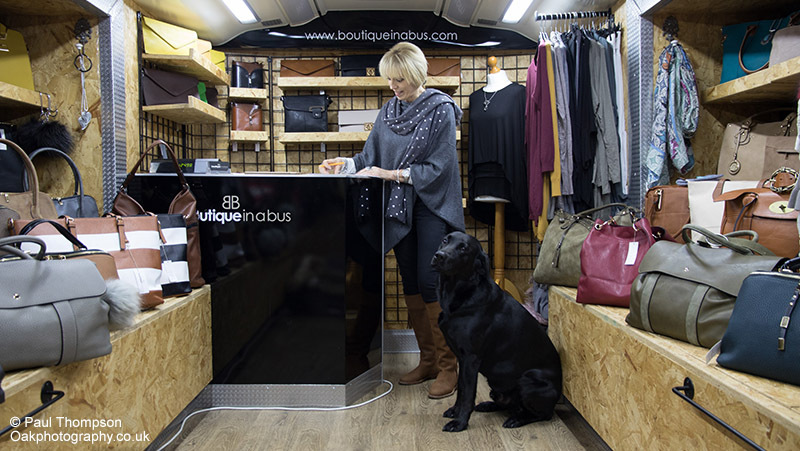 and boutique in a bus will come to you!